China has had manufactured so many product and it's distributed to all around the world. And it has become a public bad image that all china product is a fake or rip-off from original product made by other country, and quality is very bad. This earbud is sooo good, detailed and have plenty of definition, clarity, midrange and bass to me, despite it's cheap looks. And it's so portable and so comfort to wear because it's earbud! You don't feel the weight of full size cans (headphones) but you do enjoy the sound quality of full size cans. 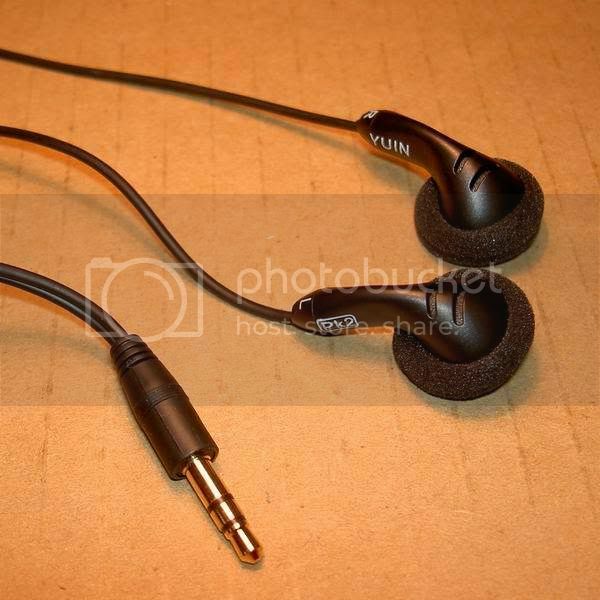 When this little monster come out, the whole headphone enthusiast community praise it. 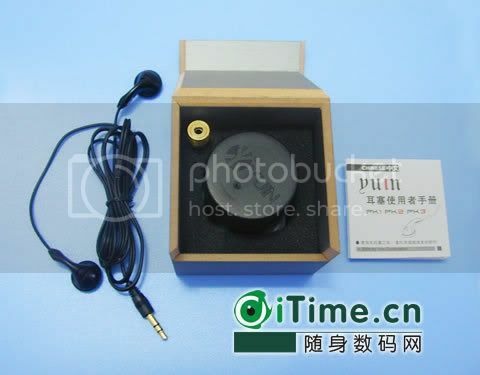 And some people at headfi.com give the honour title of "The Best Earbud In The World" to Yuin PK-1. They tested 3 headphones, and Yuin products is two of it. PK-1 and PK-2 (cheaper than PK-1). The cheapest of Yuin line of products is PK-3 which is really affordable and good for it's price. Yuin PK-1 is around $150, PK-2 is around $80, and PK-3 is around $40 (in US Dollars). So, China has proved that they can produce something excellent like this headphones. Made in China? So what?